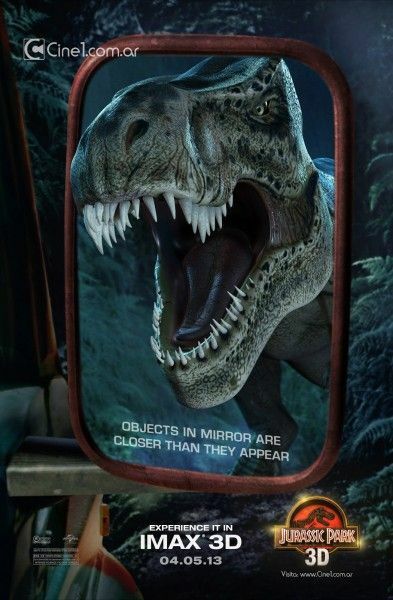 Jurassic Park 3D – The 3D re-release of the 1993 Steven Spielberg classic now has a new poster to mark the IMAX 3D debut on April 9th. 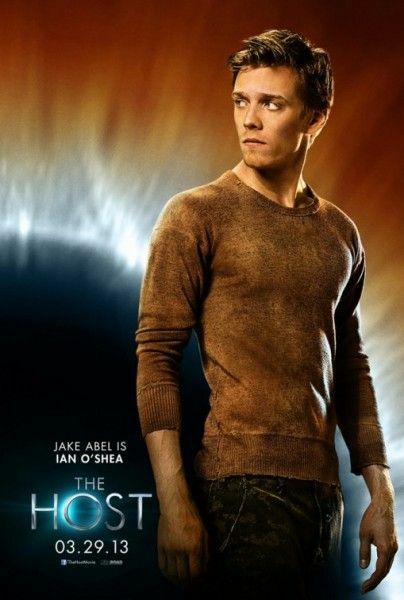 The Host – From Twilight author Stephenie Meyer comes this sci-fi movie starring Saoirse Ronan, Diane Kruger, Jake Abel and Max Irons, featured in these new character posters. 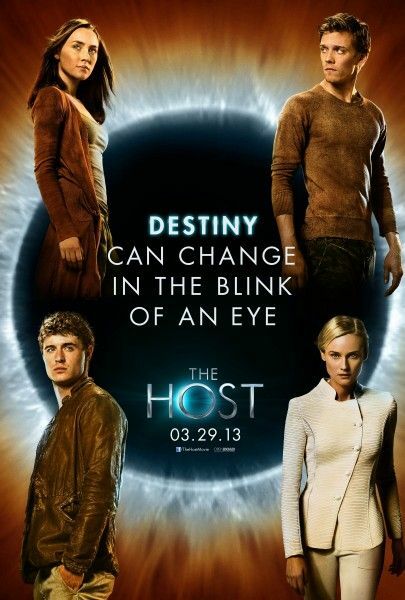 The Host opens March 29th. 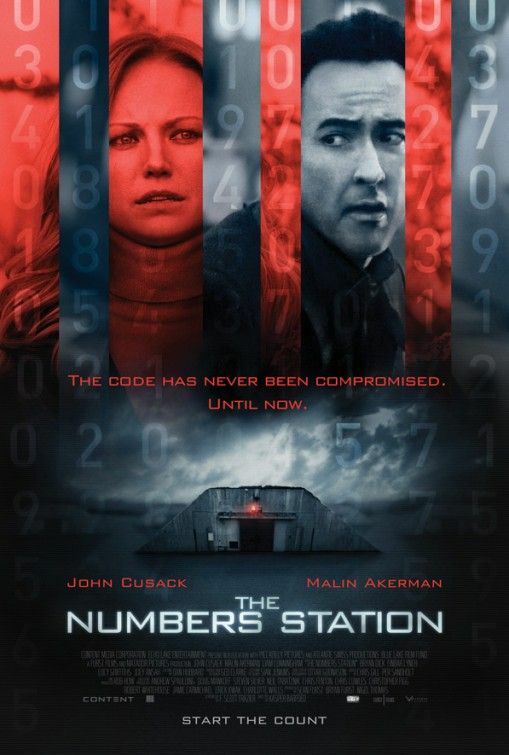 The Numbers Station – The new thriller starring John Cusack and Malin Akerman opens April 26th. 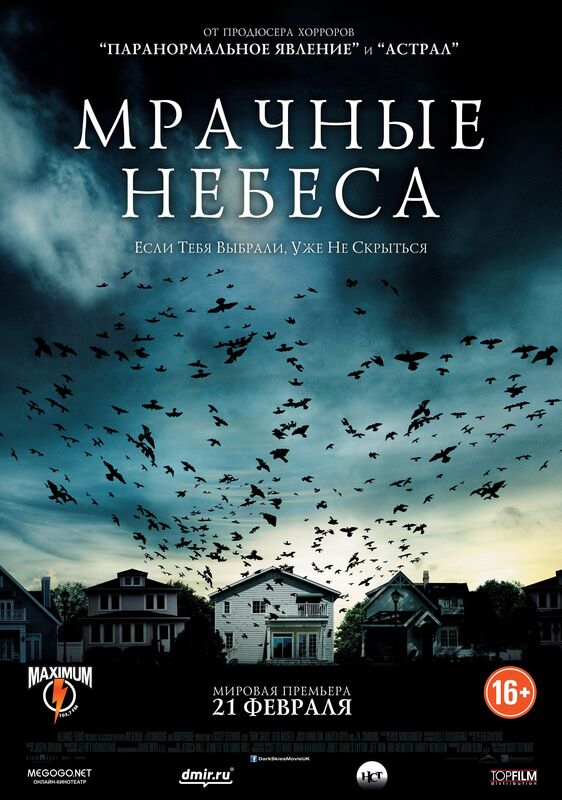 Dark Skies – A Russian poster for the sci-fi thriller starring Keri Russell, Josh Hamilton, Dakota Goyo and J.K. Simmons. 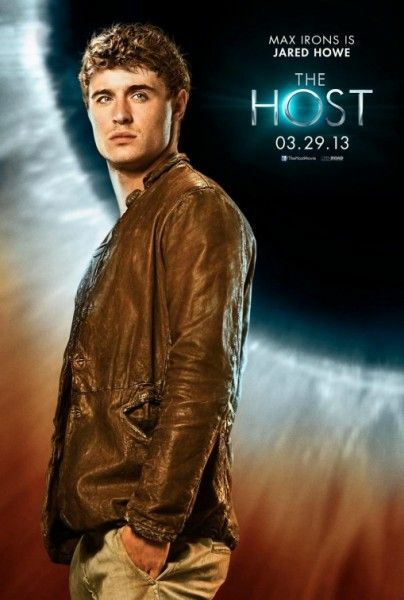 Dark Skies opens stateside on February 22nd. Kiss of the Damned – Written and directed by Xan Cassavetes, starring Josephine de la Baume, Milo Ventimiglia, Roxane Mesquida, Anna Mouglalis, Michael Rapaport and Riley Keough, Kiss of the Damned will be available on iTunes/On Demand March 28, 2013, and in theaters May 3, 2013. After his latest mission goes disastrously wrong, veteran CIA black ops agent Emerson Kent is given one last chance to prove he still has what it takes to do his job. His new assignment: guarding Katherine, a code operator at a top-secret remote CIA “Numbers Station” where encrypted messages are sent and received. 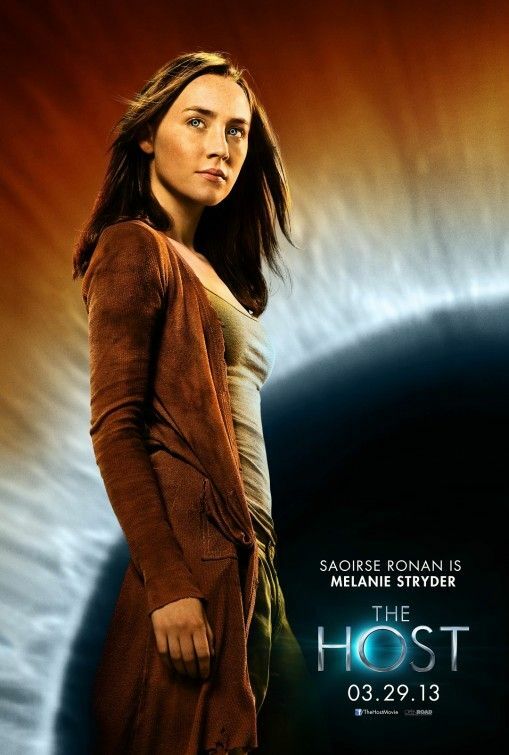 When an elite team of heavily armed assailants lays siege to the station, Emerson and Katherine suddenly find themselves in a life-or-death struggle against an unknown enemy. With the station compromised and innocent lives at stake, they must stop the deadly plot before it’s too late.